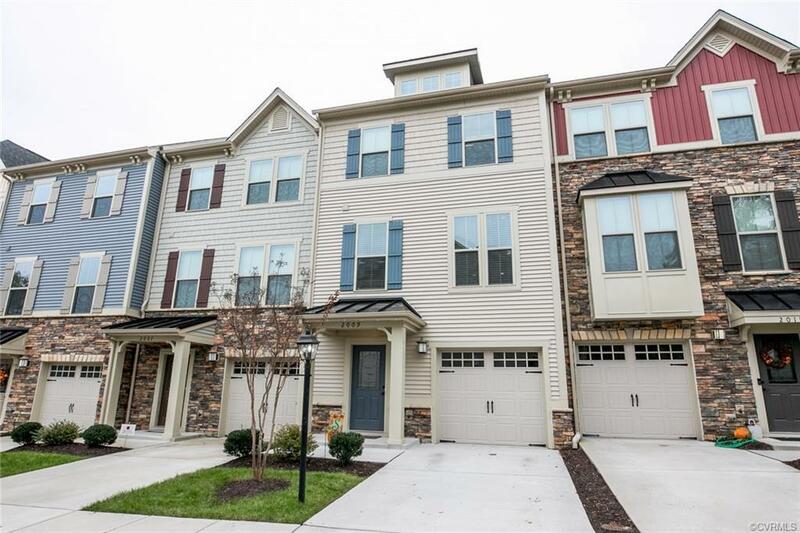 This 3 yr old townhome is conveniently located in the West End far enough away from the hustle and bustle of Short Pump, but close enough to take full advantage of all the restaurants and shopping. Pulling up to the property you'll notice it's on a dead end, private road with your own driveway and attached garage. 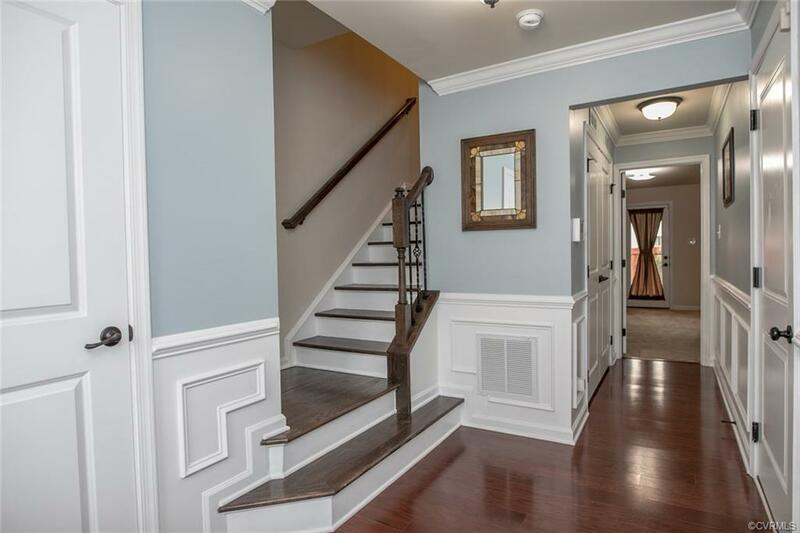 Walking through the front door you are greeted in the foyer with custom wainscoting and hardwood floors. 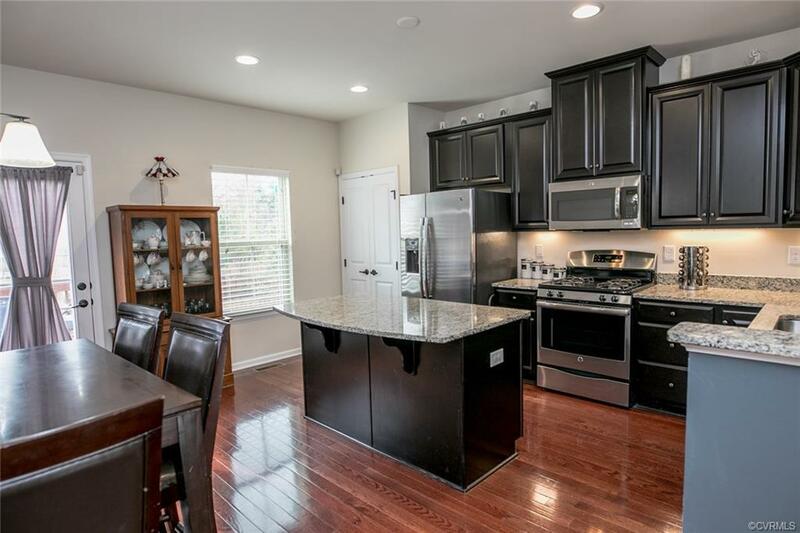 The 2nd level is the heart of the home, featuring an open concept kitchen and family room. 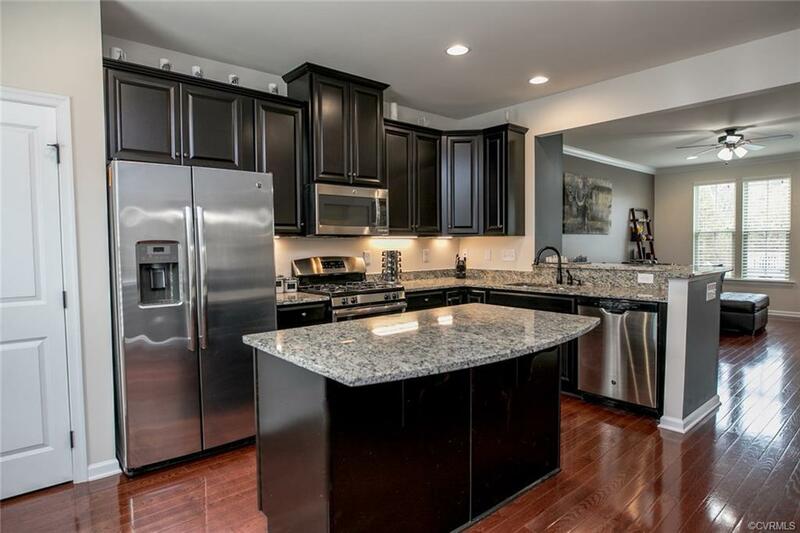 The kitchen boasts granite counters, stainless steel appliances, gas cooking and hardwood floors. 3 of the 4 bedrooms are on the 3rd level, all with carpet and ample space. The master has trey ceilings along with dual vanities and a tiled shower in the bath. You've also got an additional bedroom/bonus room on the 1st floor with it's own full bath. Enjoy your time outside, either on the patio in the fenced backyard, or on the deck off the kitchen. 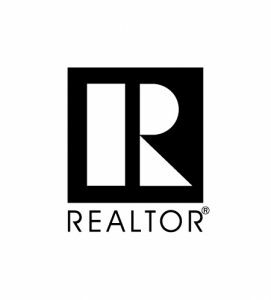 Other notable benefits include hard-wired internet throughout the home and the following covered by the HOA . . exterior maintenance, yard maintenance, trash removal and snow removal. 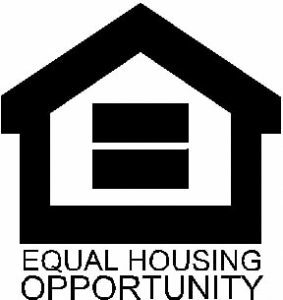 BONUS . . 1 year home warranty included with home!